and care for people with physical or mental disabilities. The consultative status with ECOSOC gives the Brothers of Charity the right to participate in United Nations conferences and meetings, to submit written statements and reports, to make oral interventions, and to organize panel discussions in UN buildings. 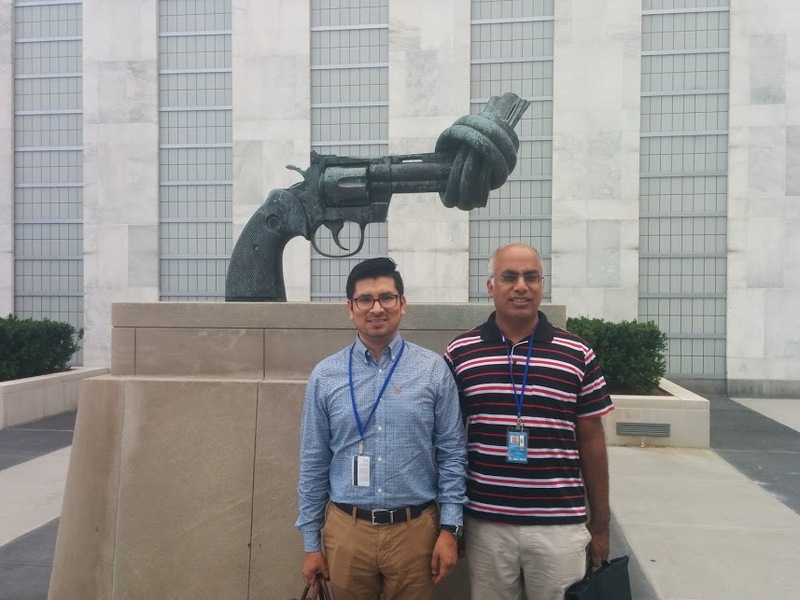 In respect of the Social Doctrine of the Church, the Brothers of Charity pursue a strong human rights-driven policy within the United Nations. Thus, the Brothers of Charity have advocated equal rights for Catholic-oriented education in all countries since 2000. Since 2007, the Brothers of Charity have taken comprehensive action – ‘200 years of breaking the chains of stigma in mental health’ – for human rights in relation to mental health care in developing countries, supported by major publications of The Lancet (September 2007) and WHO (December 2008), and based on their 200 years of experience in the development of mental health care in Belgium. In 2012, the Brothers of Charity launched the ‘International Dr. Guislain Award – Breaking the chains of stigma in mental health’, in association with the Museum Dr. Guislain and Janssen Pharmaceutica. The great encyclical ‘Laudato si’’ by Pope Francis inspires the Brothers of Charity to also commit to justice, peace and the protection of the integrity of creation in addition to their known focus areas. Their active participation in the United Nations have led the Brothers of Charity to structural collaborations with the World Health Organization (WHO), UNICEF, and UNHCR.